ABOUT: Bank clerk Stanley Ipkiss is transformed into a manic superhero when he wears a mysterious mask. 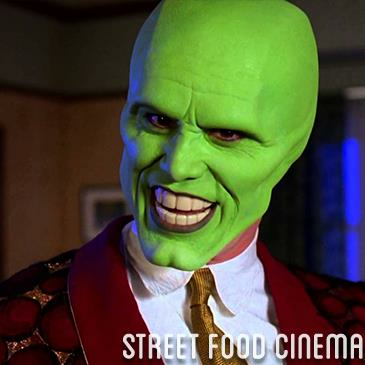 LIVE MUSIC: Visit www.streetfoodcinema.com/the-mask-la/ for the most current Live Music listing! FOOD TRUCKS: Visit www.streetfoodcinema.com/the-mask-la/ for the most current Food Truck listing!